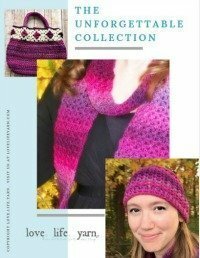 February Giveaway - $25 Gift Card to JoAnn! Ends 3/04/17 - love. life. yarn. Wow – I almost let February slip by without doing a monthly giveaway!! This one doesn’t end until the beginning of March, but it’s a good one! 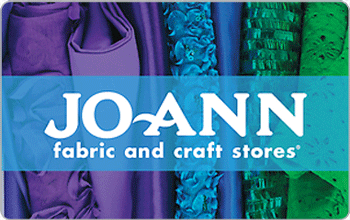 Enter for a chance to win a $25 gift card to JoAnn. This time YOU get to pick the prize by ordering whatever you need (or want!) from JoAnn or shopping in one of their stores. Open to US residents only. Must be at least 18 years old to enter. Please note this giveaway is hosted by me (Amanda Saladin) and is not sponsored by JoAnn stores or any other company. Facebook and Twitter are not affiliated with this giveaway and are not responsible for results of giveaway. Prize will be shipped within one week of contest end or may be emailed as a virtual gift card. Winner is chosen randomly using Rafflecopter. If winner does not reply within 48 hours of notification a new winner may be drawn. Hurry!! Contest ends at 11:59pm on March 4, 2017!! This is so nice of you! Thanks for the chance to win!